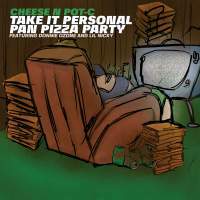 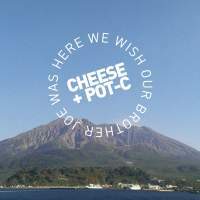 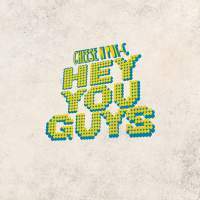 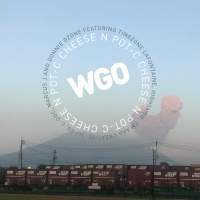 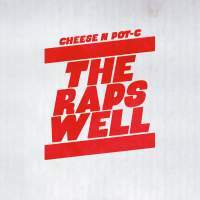 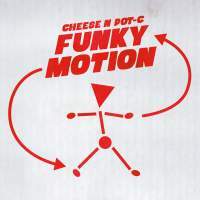 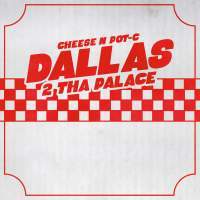 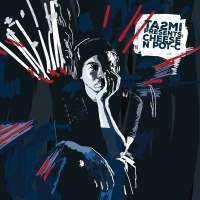 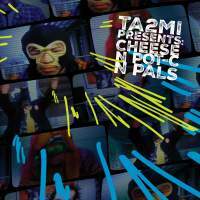 It’s a thrill for me to present to you this dope new single by Cheese N Pot-C! 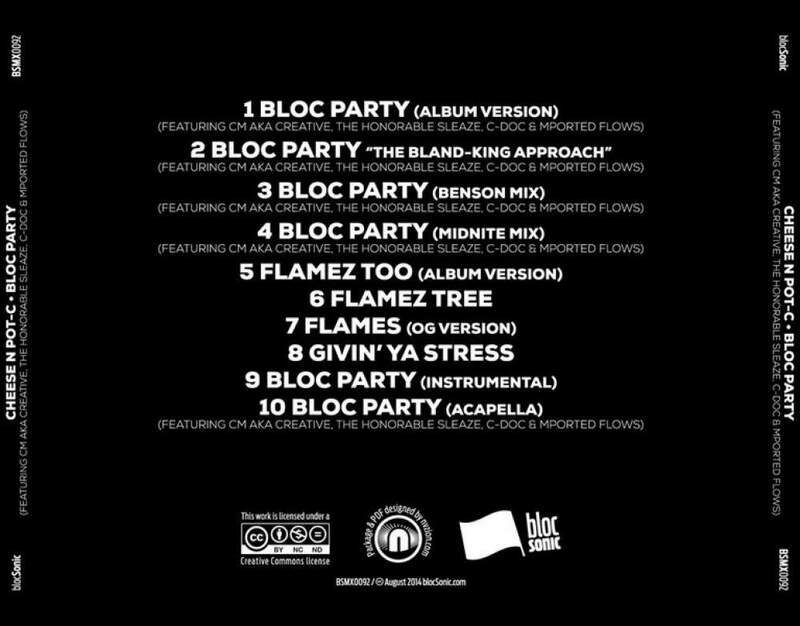 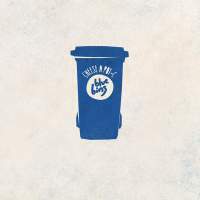 Bloc Party is a straight up classic posse cut featuring the dynamic duo along with the help of fellow blocSonic EMCEEs CM aka Creative, The Honorable Sleaze, C-Doc & Mported Flows! 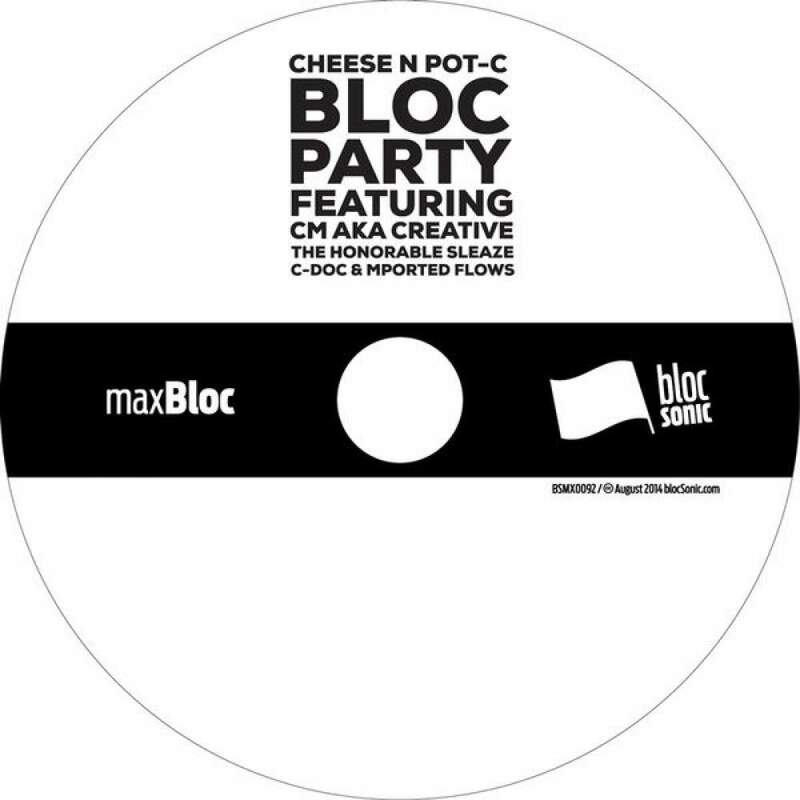 Appropriately, for such a classic style hip-hop track, CNP packed this maxBloc with remixes… remixes and more remixes… for both the title track and the B-Side, “Flamez Too”! 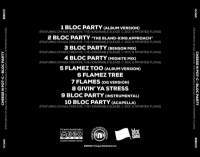 Yeah, this is how blocSonic does it. 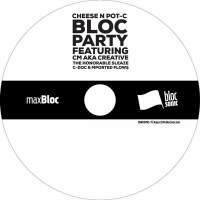 A huge thank you goes out to Cheese N Pot-C for allowing blocSonic the pleasure of releasing the new music and for putting in mad work on the maxBloc singles! 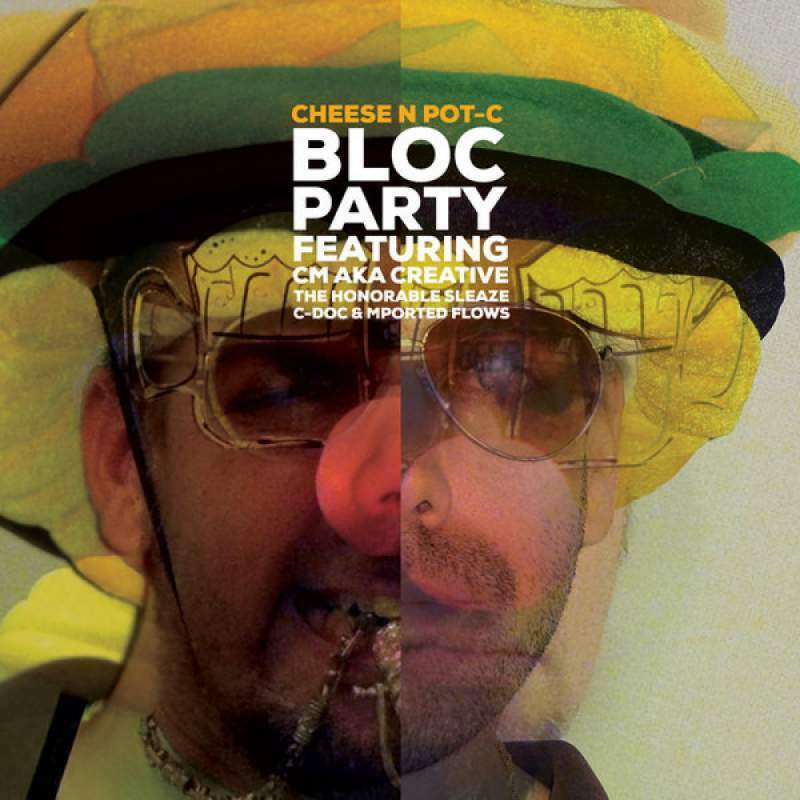 Also, a very special thanks to CM aka Creative, The Honorable Sleaze, C-Doc & Mported Flows for coming through for blocSonic time and again!